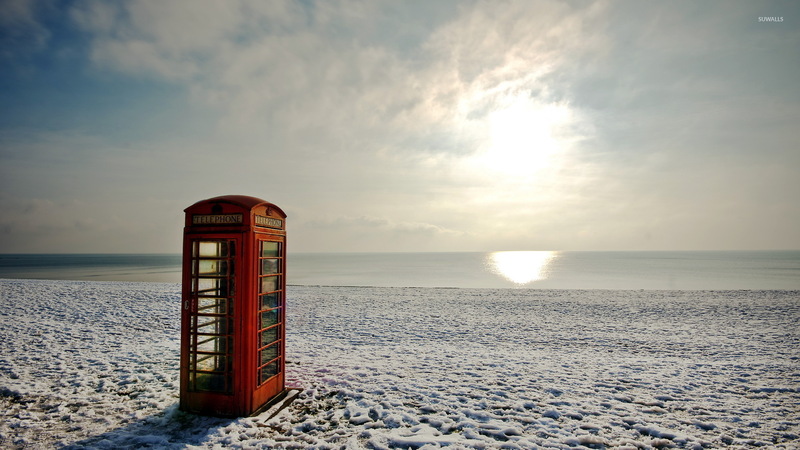 Red telephone booth on a winter beach Beach desktop wallpaper, Winter wallpaper, Water wallpaper, Sky wallpaper, Cloud wallpaper, Ocean wallpaper, Shore wallpaper, Snow wallpaper, Telephone wallpaper, Booth wallpaper, Beach wallpaper - Beaches no. 50629. 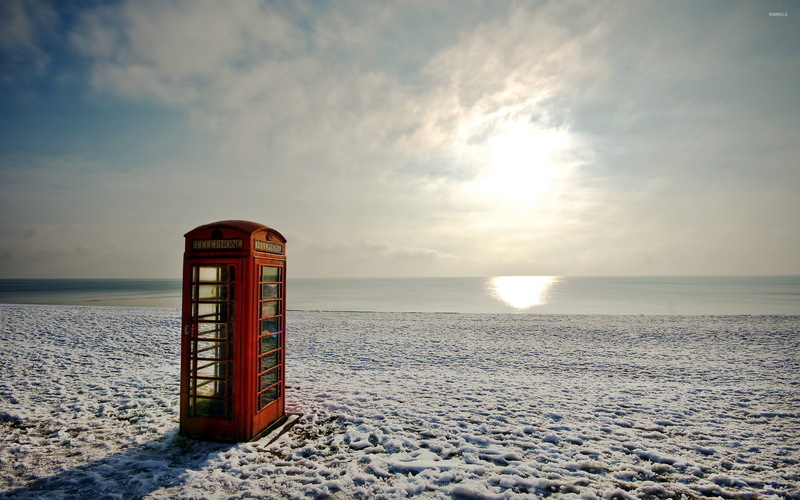 Download this Red telephone booth on a winter beach Winter Water Sky Cloud Ocean Shore Snow Telephone Booth desktop wallpaper in multiple resolutions for free.